VIP Rent a Car offers a sweeping range of car rental services in Dubai. You can choose from a host of services related to luxury car rental Dubai from our agency. We offer cars from reputed brands such as Ferrari, Porsche, Rolls Royce, Mercedes, Range Rover, BMW, Lamborghini, Audi etc. 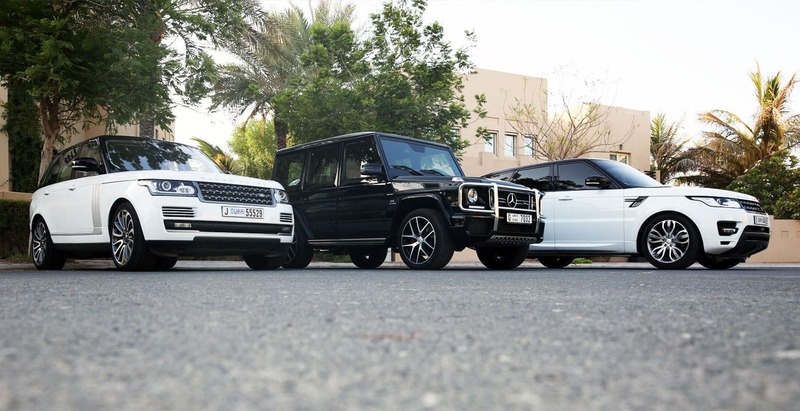 Customers can choose from the weekly and daily cheapest luxury car rental Dubai services that we offer. You can choose chauffeur-driven cars with uniformed, proficient and multi-lingual drivers from our agency according to your requirement.